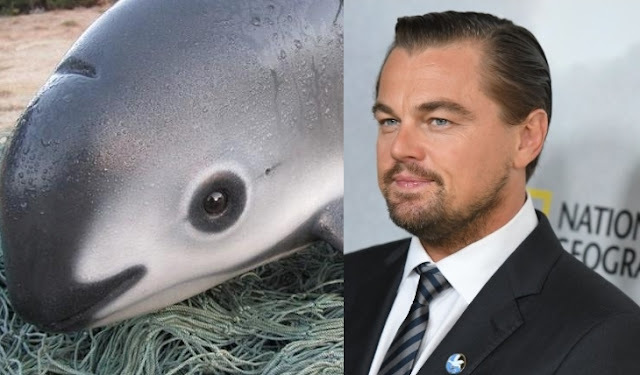 Leonardo DiCaprio and Mexican president Enrique Pena Nieto have vowed to try to save the vaquita marina porpoise, which could be extinct as soon as next year. The pair had clashed briefly last month when DiCaprio promoted the cause online, leading to defensive tweets from Pena Nieto. But two were all smiles on Wednesday as they shook hands and signed a deal in which Mexico promised to protect the marine ecosystems of the Gulf of California and in particular the vaquita, which is found only there. 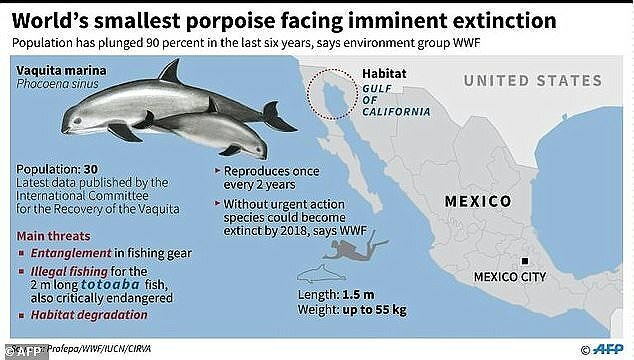 In May, DiCaprio asked his millions of Twitter and Instagram followers to call on Pena Nieto to do more to protect the world's smallest porpoise, of which less than 30 remain. The Mexican president responded with what was, for him, an unprecedented flurry of seven tweets in English defending his government's efforts to save the creature. 'Mexico's government is making a major effort, doing what should have been done decades ago to save the Vaquita Marina,' he said in one of the tweets. Now the government is doing more, in a plan is backed by DiCaprio's foundation and that of Mexican telecoms billionaire Carlos Slim. Slim - the world's sixth-richest person, according to Forbes magazine - also signed the deal. 'Now more than ever, the world is looking for bold leadership at every level to tackle climate change and environmental conservation issues,' DiCaprio said in a statement. 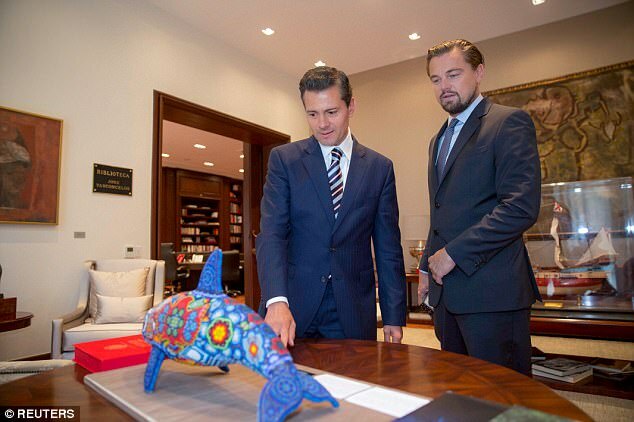 Responses to "Leo DiCaprio meets with Mexican president to save the vaquita porpoise"